There has been a time in history when wars have been fought over salt. The ingredient was even worshiped in some cultures too and was associated with a sense of magic for many centuries. Such was the power of this crystal that gets derived from the sea waters. Their health benefits are numerous and their wound healing capabilities are legendary. They are fundamentally needed for the building blocks of the body starting from the childhood stage to the old age. This happens a lot due to the presence of sodium in it and sodium’s presence in your body makes way for absorbing the other nutrients in a better way. However, anything in excess can ultimately lead to a downfall and this is true in the case of the salt we eat too. Almost one in every three individual intakes a high amount of salt in their foods. This can be good taste wise but it is a stern no as far as your body function is considered. Excess salt can have adverse reactions in your body and it primarily affects your kidney. Excess salt and sodium in your body can also lead to long term complications. It is safe to know the salt levels you eat in food and you should also know when to reduce it. Excess salt level triggers a host of indications and warning signs in your body for your attention. Let us have a look at some of the most significant indications that you have excess salt levels in your system. This is undoubtedly the basic and the common indication that you are taking too much salt content. Sodium is needed by the body in small quantities to regulate the fluid and waste output. Sodium in high levels can work against your system and can hamper your kidneys. The excess sodium in the salt also puts unnecessary pressure on the kidneys to maintain the renal function. Naturally, problems tend to occur due to this pressure build up and can lead to the formation of kidney stones and other kidney ailments. The salt in your food should always be balanced at the right levels to overcome such occurrences. You might have come across many instances where heart patients have been asked to reduce their salt intake. 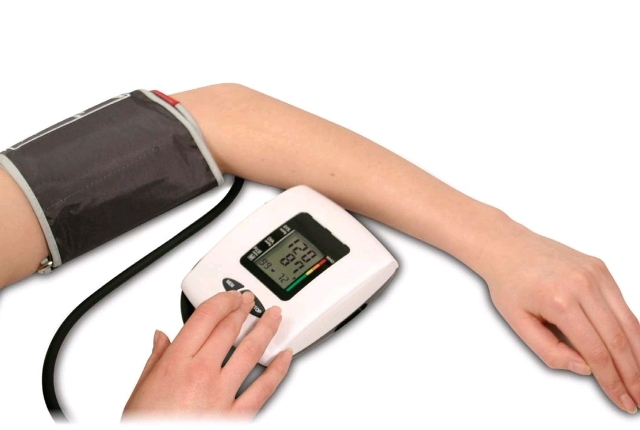 The reason is that a spike in the blood pressure is directly linked to the presence of high salt levels in our system. The sodium in salt contracts the width of the blood vessels to a vast extent. As a result, the force in which the heart pumps your blood gets increased and this puts an unwanted pressure on the arteries leading to high blood pressure. High salt intake in the main reason for the pressure levels to get increased and most of your diagnosis would be based on this factor. Do not take such symptoms lightly as if ignored could lead to a host of cardiovascular ailments. 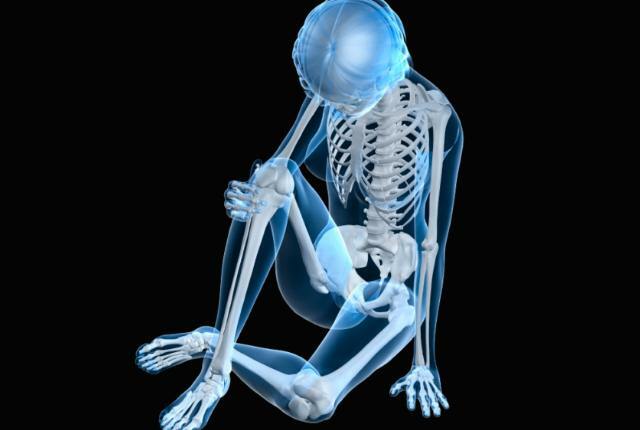 The bones in your system depend on calcium for their well being. Salt intake in excess levels can reduce the calcium content in your bones and makes them weak and brittle. This is especially common in women during the times of puberty and menopause. 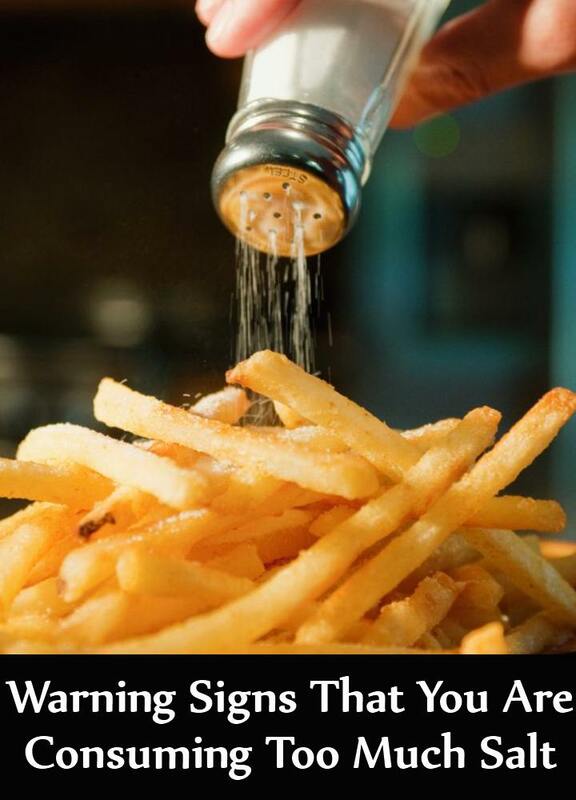 Also, high salt intake can also lead to a host of bone related problems like hair line fractures and osteoporosis. The sodium levels in the salt can weaken your bone structure can also affect your spine and can also result in chronic back ailments. Check out for your bone strength and if you feel that you experience too much pain in the joints or when you lift something heavy, check out with your doctor for a diagnosis. The rationale could be that you are eating too much salt. Look out for unusual water retention and swelling in your hands and feet. 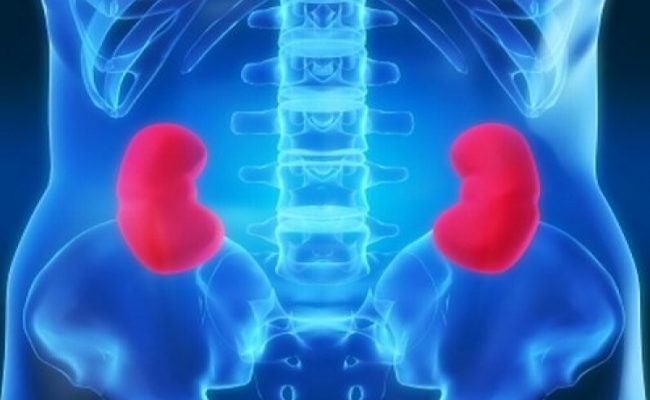 The condition is known as edema and it usually occurs when the kidneys output more fluid than is required. Salt decreases the blood flow in your body and due to this, the kidneys perceive that it has to be compensated and thus produces more fluid to compensate it. 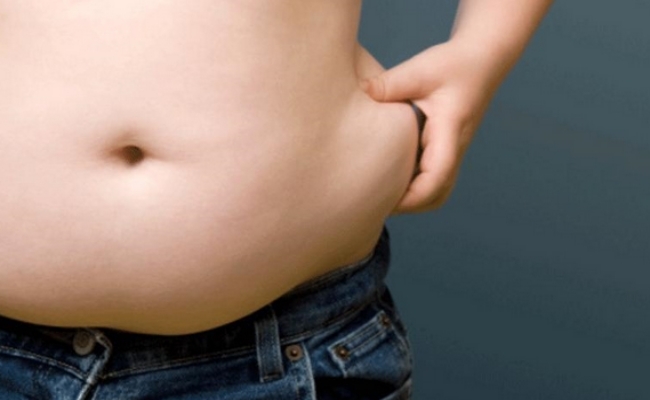 This extra fluid accumulates in the different parts of your body causing them to bloat over a period. Though edema can affect any region of the body, it predominantly occurs in hands, wrists, and feet. Look out for these signs and reduce the salt intake after consultation with your doctor. People who do eat more salt also do risk abnormal weight gain. The sodium levels in the salt can up your calories intake and as a result, you might have an increased appetite and hunger pangs. It also worsens your food habits and can induce a craving for thirst. This also makes you go for aerated drinks and soda and this naturally causes obesity. The trick is to eat the right quantities of salt as one ages and it would be safe to reduce the intake as one grows old. It also depends a lot on your level of physical activity.